This is Day 73 of the Green in 365 series! I want to encourage you though, as you’re getting ready to do your Spring Cleaning, to ditch the toxic, chemical-filled cleaners and replace them with safe, non-toxic, cheap, and effective homemade green cleaners! 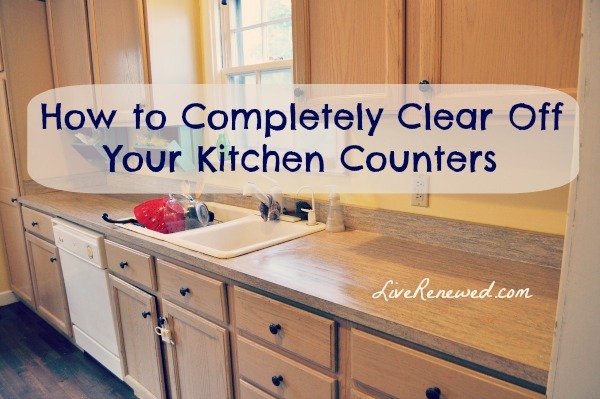 Because we’ve talked a lot in the past about homemade and green cleaning, and you can go here to find the homemade cleaning recipes, I want to talk today about why it’s important to remove those chemical-filled cleaners from our homes. Doesn’t it seem ironic that we’re told to keep chemical cleaners in a locked cabinet, and yet we then spray, pour and wipe them all around our home? It’s not a risk that we need to take with our children, when there are safe and non-toxic cleaning alternatives! One of our family’s main reasons for living a green lifestyle is to limit the negative impact of our choices on people, both those close to us and those who we’ll likely never meet and may even live on the other side of the world. For all of these reasons, and more, we have chosen to remove conventional chemical cleaners from our home to reduce our family’s exposure and risk, and I hope to encourage you to do the same!